The lowest price of Fujifilm instax mini Tsum Tsum is P6,975.46 at TOMTOP. 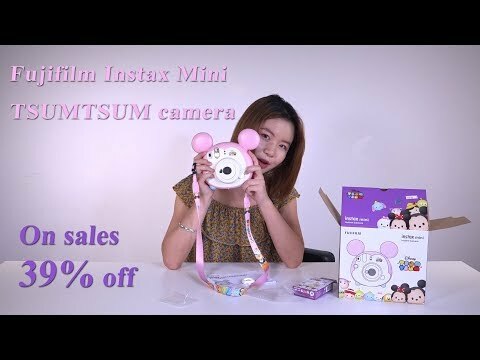 instax mini Tsum Tsum is not available in other stores at this time. The latest price of Fujifilm instax mini Tsum Tsum was updated on Apr 22, 2019, 09:23.
anu pa po ang ibang characters na available aside from chumchum poh?